MAXIMUM PROTECTION – Using an innovative, high-performance material, these handwraps conform to the hand to help align the hand and wrist, and protect the many small joints and bones from repeated impact during training. LONGER HOOK & LOOP CLOSURE – The length of the hook & loop closure system has increased by over 71%, ensuring a superior and secure fit every time you train. 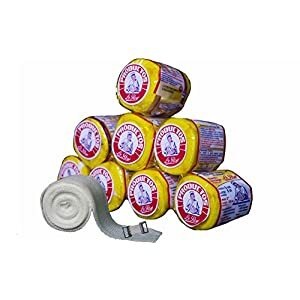 STYLE – An updated, high-quality premium woven label give the Perfect Stretch Hand Wraps an extra bit of style, making these the best looking handwraps on the market. Handwraps are a crucial part of maximizing hand safety during combat training, protecting the fragile bones in the hands and wrists from the repetitive strain of strikes. 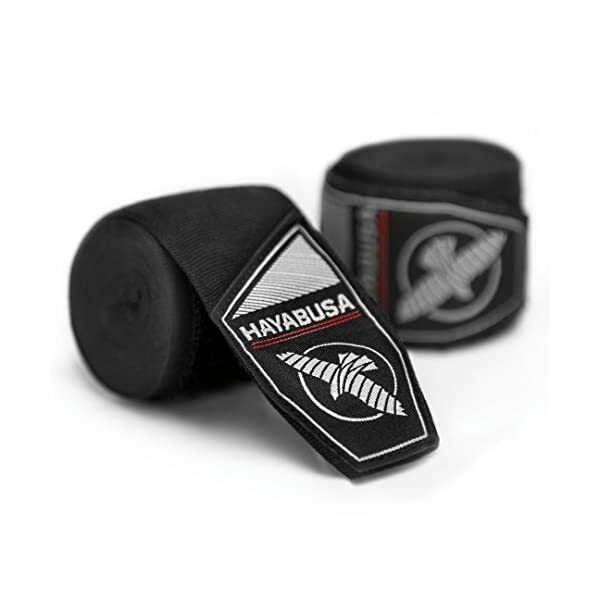 Hayabusa’s Premium Perfect Stretch 180″ Handwraps are designed to completely conform to the fighter’s hands, engineering a stiff and secure fit to keep the hands and wrists fully protected against common injuries. 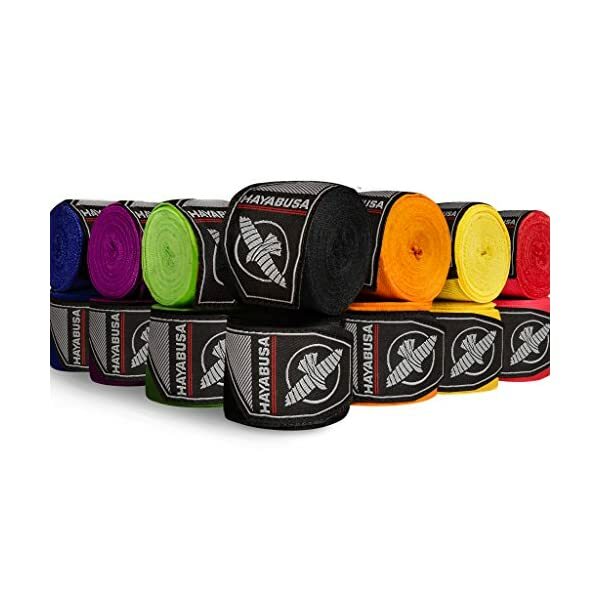 Constructed from an innovative, performance-grade material, the Perfect Stretch Handwraps provide superior protection and alignment while remaining breathable. The “Mexican-Style” design is ultra soft, for unmatched comfort, and the increased hook & loop length allows for a greater range of adjustability. 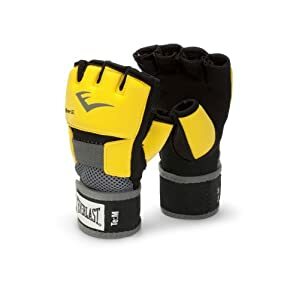 For all levels of combat athletes, from professional fighters to those just starting out in the sport, these hand wraps will let you strike with comfort and confidence knowing your hands are fully protected. 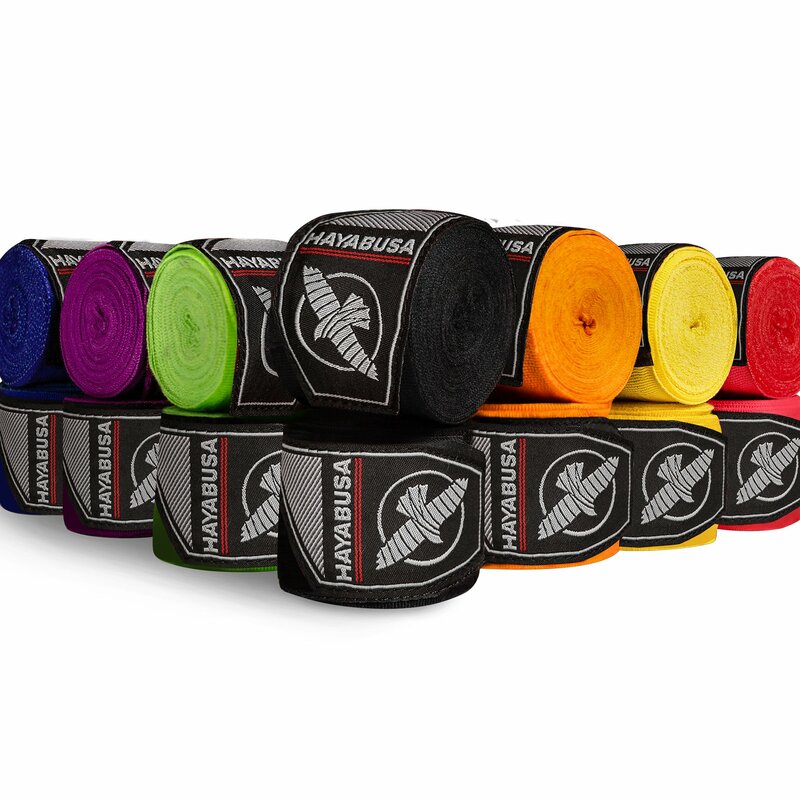 MAXIMUM PROTECTION - Using an innovative, high-performance material, these handwraps conform to the hand to help align the hand and wrist, and protect the many small joints and bones from repeated impact during training. LONGER HOOK & LOOP CLOSURE - The length of the hook & loop closure system has increased by over 71%, ensuring a superior and secure fit every time you train. 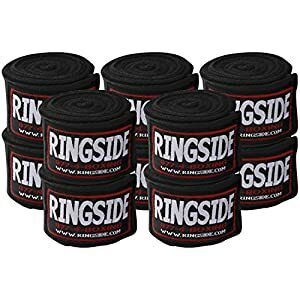 STYLE - An updated, high-quality premium woven label give the Perfect Stretch Hand Wraps an extra bit of style, making these the best looking handwraps on the market. COMFORT - The ultra soft, “Mexican-Style” design provides superior breathability, for optimal comfort during use. 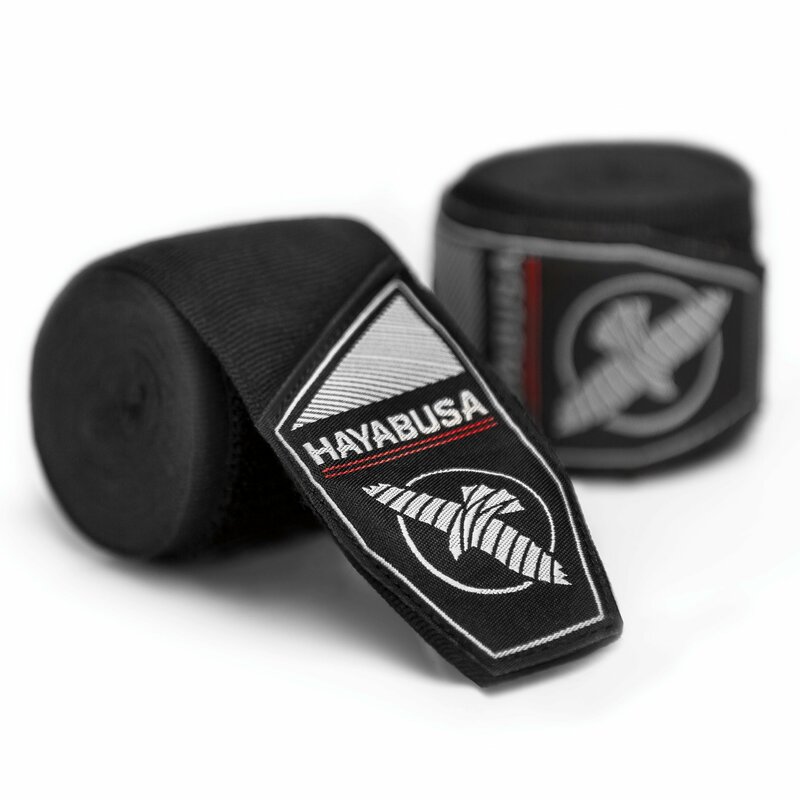 VERSATILE - Whether you train with MMA, boxing or muay thai gloves, Hayabusa’s hand wraps are a must have for any athlete. $11.99 (as of April 17, 2019, 7:36 am)	& FREE Shipping.